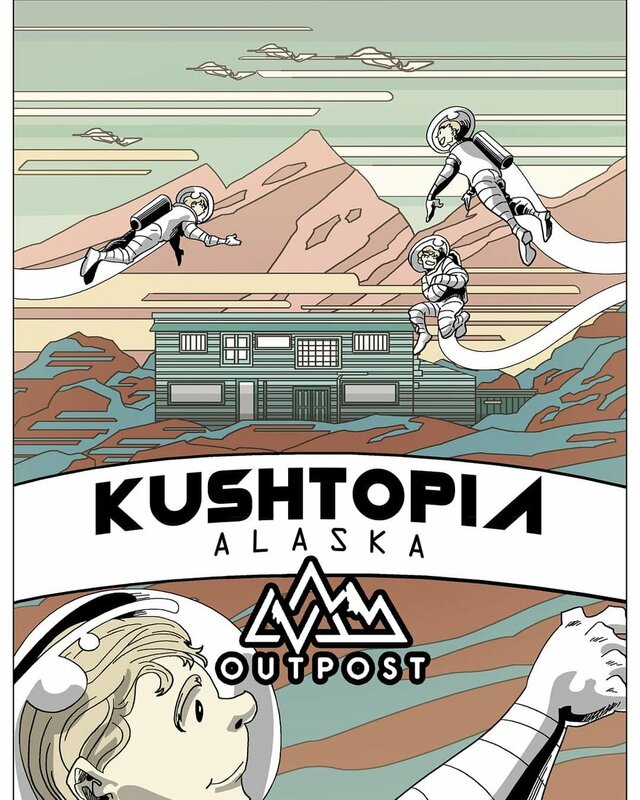 The OutPost is KushTopia, Alaska's Retail Partner and home to the FireHouse. Exclusive Strains, Amazing Prices, and a Very Alaskan Environment. 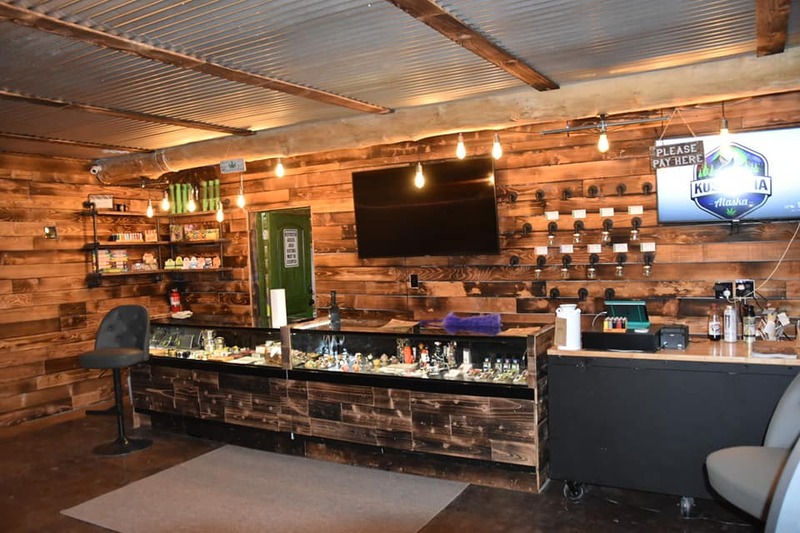 Located on the Matanuska River, you may come for the Amazing Kush & Coffee, but you'll stick around for the View & Conversation.